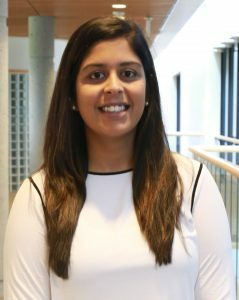 Dr. Vidhi Bhatt completed her Bachelors degree from the University of British Columbia with a major in Microbiology and later pursued Optometry at the Massachusetts College Of Pharmacy and Health Science where she graduated with honors as part of the Beta Sigma Kappa society. She has completed her internships at a variety of practices including Veterans affairs hospital in Orlando, Florida, private office in Seattle and community health centers in Boston. Her volunteer work has also taken her to Nicaragua. In her spare time Dr. Bhatt likes to travel to new cities and spend time with family and friends.